Time To Quit Is Now! I must admit that I am a sick person suffering from being an acute diabetic case and with eyes problems – cataract and glaucoma too. I also suffer from complications of so many other cases. I had tried hard to send my books as gifts and compliments to Top VIPs and High Profile peoples – and hardly any thanks – with the exception of a few expatriate CEOs only. Despite designing a Road Safety Website – www.bethesafedriver.com and writing a book on Road Safety Novel Type based on true life stories for others to know and learn from – nothing much has changed in being recognised and in acceptance! Despite two Arab Management books – Psychology of Arab Management Thinking! And A Cry For Help! – even if you go to books worldwide you will find them being shown – at home nothing has changed much! Only peoples’ concentrations are what I write in my columns – and why people would still prefer for the dirt to be pushed under the carpet – and me to shut up my mouth – not to open it – and speak! So today – Saturday – December 8th 2012 – I am – finally – Giving Up! We have all seen these Great Bands that had made to the top – and stayed there for quite awhile – and then they decided to disband! We have seen similar about dramas and soap operas – like Friends, Seinfield etc doing the same. Even stars like Oprah Winfrey etc. The reason they give is the same. When you are on top – that is the time to quit – not earlier – not later! Quit whilst you have still made it – and quit where there is still some head room! As fans that know me well I stumbled into writing more as a hobby and passion. I had never ever planned and or imagined to make a career in it. And a person who wants to make a career in writing should well know – do not depend on it for a living – otherwise you will starve to death. The story of Moawiyya Nur – the sad tragic Sudanese boy (journalist) who starved to death in trying to make a career in writing in downturn Cairo in the 1950s will well confirm and authencicate! If I had been successful in my consultancy business and or in my career – it is most likely that I would not have gone into writing. 2 books are in Arab Management – 1 Road Safety – and 5 in my column writings The Oman Daily Observer – Between Us Only! – At My Workplace! And Society Speaks! (KOM). Lately I have felt strong vibes and feelings to quit. I feel it in me to stop writing. Besides saying all that I had wanted to say – nobody cares or feels what I write or say. I am just banging my head against brick walls – getting it swollen and red – and bleeding too. Nobody appreciates or recognises what I do – anyway! Wasted time, efforts and energies – and just wasted loyalties and feelings too. I am also not happy how my columns are being treated. Sometimes I am told we did not receive it – though copied to my addresses (and others) confirm as received. I do not know which are my days anymore. It was supposed to be every Sunday and Wednesdays – but now are so irregular that I am myself confused! There is an East African saying that goes like this – one does not have to tell you to go if you are a guest – the telltale signals are enough for you to know it is time that you left! Leave yourself! I really had tried… hard! Majid Al Suleimany is a Senior Human Resources Professional and Management Consultant, Advisor and Expert. 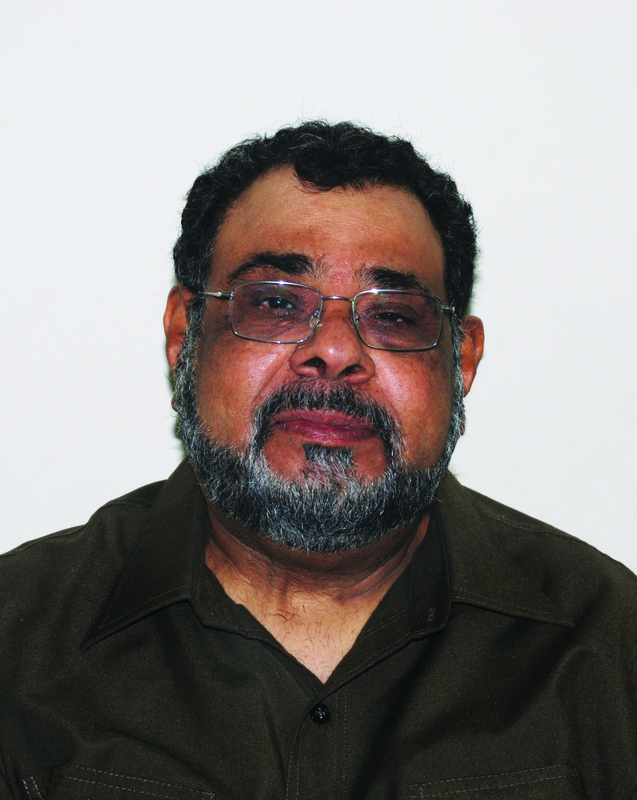 An Omani National (GCC), British educated, and trained to Post Graduate levels and with over 25 (Twenty Five) years experiences and exposures in Senior positions in all aspects of Human Resources Management, HR Development, Training and Management in the largest Oman Oil Company Petroleum Development Oman – PDO – (Exploration and Production) – with 700,000 bpd and over 5000 Staff. He was directly responsible for over 900 Staff, both at National and at International levels, and with direct budget control of US Dollars 12 million p.a. 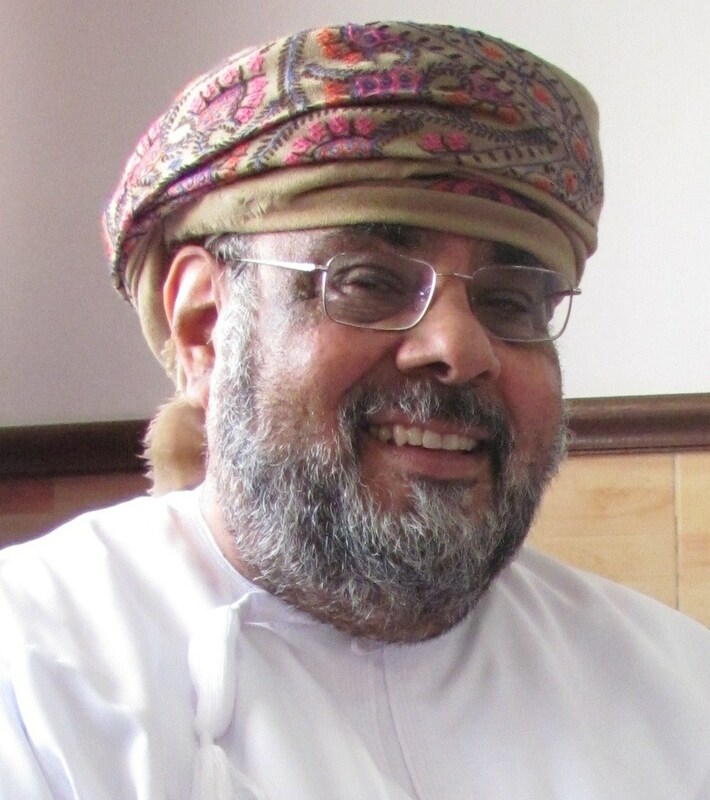 In addition, he has over 10 (Ten) years experiences and exposures in Human Resources and in Management Consultancy and being directly responsible for various New Start Ups Projects (both for Local and International Companies in Oman) in The Oil and Gas, Services, Manufacturing, Consultancy, Power Generation, Utility, Property Development and other sectors. He has also been directly involved and responsible for various Studies, Projects and Research works – including some that had won International Awards (SIPC – Shell International Petroleum Company). 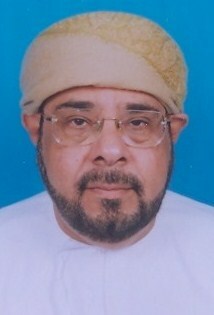 visit www.mas-trac.com He is a Columnist in The Oman Daily Observer (Between Us Only! – English Daily – www.betweenusonly.com ) every Sunday and the new column at My Workplace every Wednesday – also at Knowledge Oasis Oman – Community Speaks. 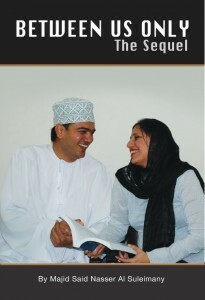 Majid is an Author of Five Books – Two being in Management – please visit www.myown-ebooks.com www.majidbooks.com – www.alsuleimany.com – www.majidalsuleimany.com and www.betweenusonly.com .